Queen Elizabeth II is already 92, and we never know when she could leave this world. What is clear, though, is the fact that Prince Charles will become King of England following the monarch's demise. But one of the most controversial aspects of Prince Charles' accession to the throne is whether Camilla Parker Bowles will ever become a queen. The public keeps on pondering on the role that Charles' second wife will play since it is a topic that has always been unclear. The good news is that the long-awaited answer is in the following article. Today, we'll be uncovering the details about Camilla's future title and the possible fallouts. Let's set this matter in motion! Queen Elizabeth II is now 92 years old, and although she displays enviable health and vigor, nobody lasts forever, and her reign is undoubtedly coming to an end any time soon. 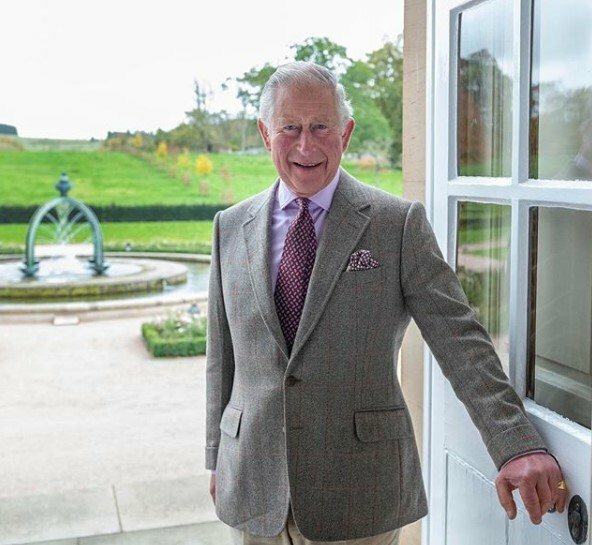 Waiting in the wings is her 70-year-old son, Charles Phillip Arthur George who has been Prince of Wales for decades. However, recent information indicates that Charles won't necessarily have to wait for his mother's passing to ascend to the throne. The Sun reported that the Queen might step down in three years' time and allow her son to take over the power as Prince Regent. This could happen if she is still among the living by the age of 95. Royal correspondent Robert Jobson has predicted the early abdication, and the current odds are as short as 2/1 that Elizabeth II will take her well-deserved rest from ruling a whole nation. 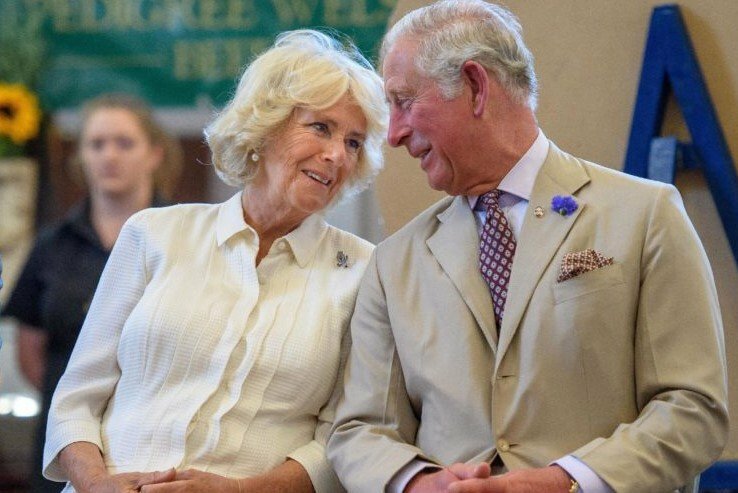 The possible retirement news has sparked severe public debate about the details of the upcoming ruler and his wife, and that is how Camilla's title comes to light. 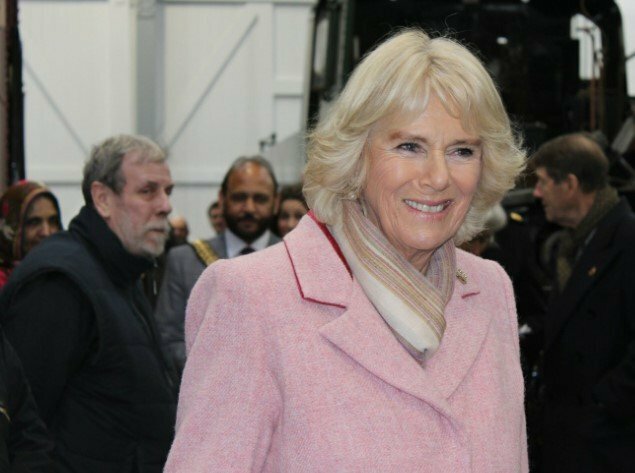 Since Camilla Parker Bowles tied the knot with Prince Charles in 2005, she has been formally addressed as Her Royal Highness the Duchess of Cornwall. Parker could also be known as Princess of Wales, but she did not assume the title. Per tradition, when a woman marries the Prince of Wales, she automatically gets the female equivalent of that title. So, what happened? The reason is simple: Diana was Princess of Wales before her, and the whole world strongly associated the appellation with her. Even today, everyone knows the late Diana as Princess of Wales. Hence, to avoid stirring up negative feeling towards Parker Bowles, it was decided, prior to her wedding, that she would become the Duchess of Cornwall, the feminine version of another title that Charles holds, Duke of Cornwall. 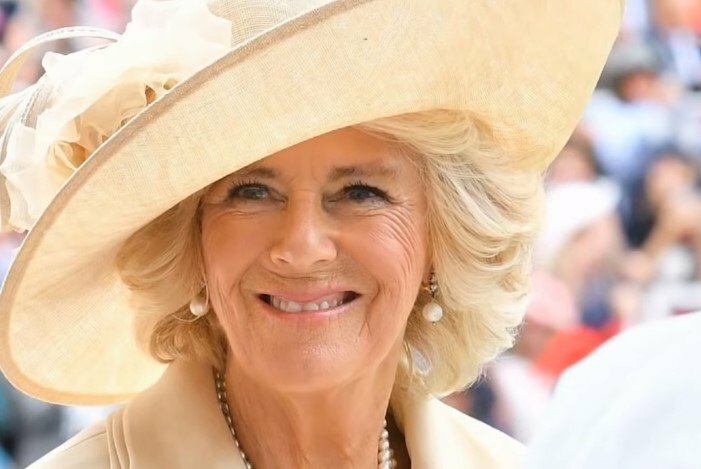 Nevertheless, for the Duchess of Cornwall's 70th birthday last year, Daily Mail noted that there was a proposal to rebrand her as Princess of Wales, but it did not get very far. "The extraordinary outpouring of affection for the late Princess Diana throughout much of 2017 rapidly confined that idea to the dustbin," said the source. THE KING AND HIS QUEEN? "The wife of a head of state is not a joint head of state, however. The sovereign reigns on his or her own. 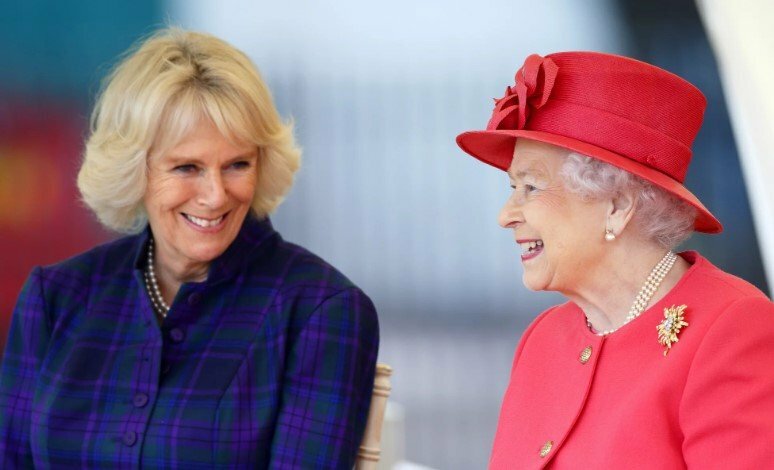 In that sense, Camilla will be a ‘Queen’ in the limited legal sense of being the wife of the sovereign." It doesn't mean that a queen has some legal function or role; it is more a symbolic sense whether the world wants or not. However, Eleftheriadis added that entailing a Royal title is a separate question. Perhaps, that is why the monarchy is looking over other possibilities. 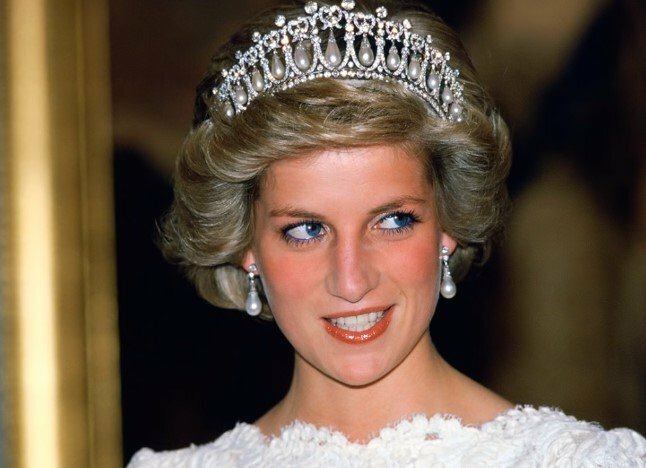 Diana revealed shocking things about her life such as her suicide attempts and sexless marriage. 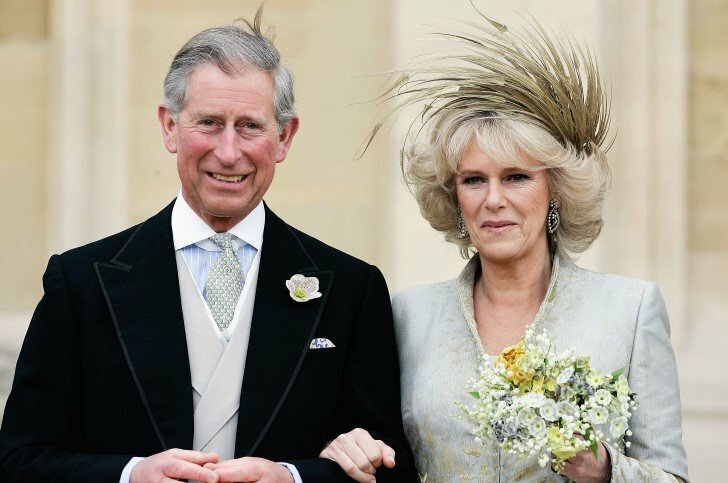 Clarence House had stated on the occasion of their wedding in 2005 that Camilla would adopt the style of Princess Consort, a new title apparently created just for her. "It is intended that The Duchess will be known as HRH The Princess Consort when The Prince of Wales Accedes to The Throne," was the replied in the Prince of Wales' website. However, the answer was removed from the FAQs page, which caused quite a commotion because it could indeed suggest that Charles' wife might take the Queen title. But should she take the Princess Consort moniker as it was previously established, the stir could be still the same. Why? It is merely because there is no historical precedent. Take, for example, Queen Elizabeth II's mother. When she tied the knot with King George VI, she was recognized as Queen Elizabeth, and following his demise, she became the Queen Mother. Statistics state that naming Camilla Queen Consort could cause a backlash from the public because the majority of Britain doesn't accept that, according to The Week. A poll revealed that 67% of the surveyed expressed their opposition to the title. ComRes's investigation had similar results but at 55%. With less than favorable results, the British royalty has been playing a lengthy and influencing game aiming at enhancing Parker Bowles's public profile. 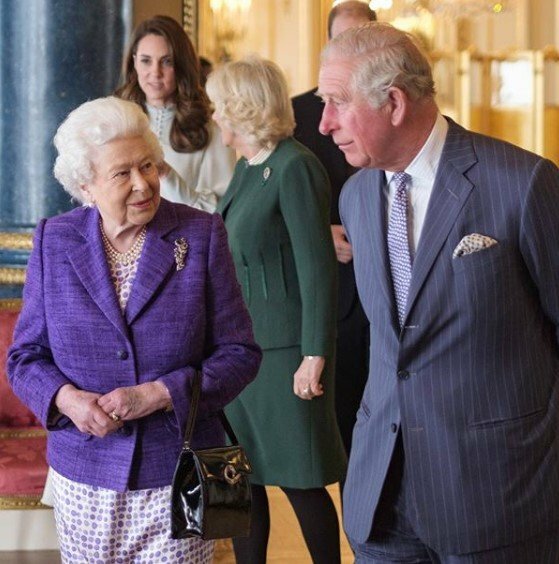 Back in 2016, the Queen made the Duchess a member of the Privy Council which "was seen by many as a possible signal that her son and heir intends to make her Queen Camilla," noted Express. As Spectator claimed, Prince Charles does want his wife to become Queen Consort. However, he might face some impediments in his way to achieving this. One of them is his own offspring, Princes William and Harry. 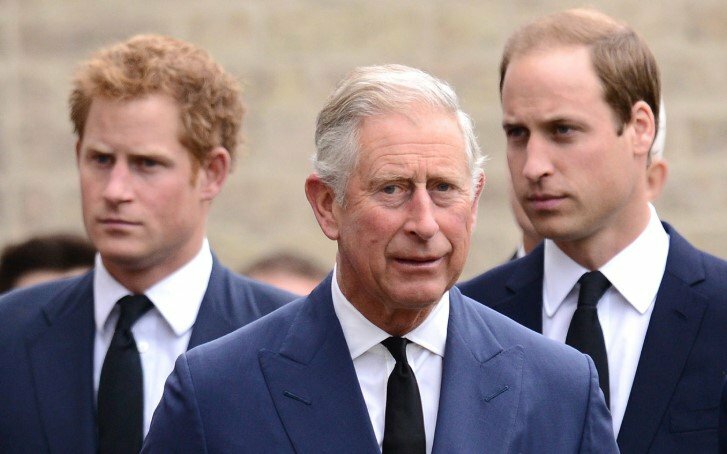 According to Express, Charles would need the backing of his sons to name his wife Queen, but it is doubtful they do so. The source explained that the Prince of Wales has little influence on his sons these days; therefore, they might put a stop to Charles' ambitions. But that's not all since Spectator also noted that Diana was and still is another main barrier for the "Queen Camilla" project. We guess that time will only tell if Camilla Parker Bowles will be Princess Consort or Queen Consort. Many people believe that, despite her improved image, she does not deserve the title, but what is your opinion about this controversial topic? We are eagerly looking forward to reading it, so drop a message in the comment section below. Until next time!